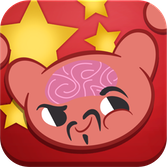 Learning Chinese doesn’t have to drive you crazy, but it can be a crazy good time. That’s our motto, anyways. 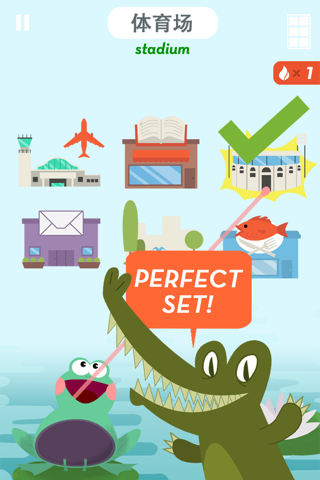 Welcome to the Mandarin app from MindSnacks. 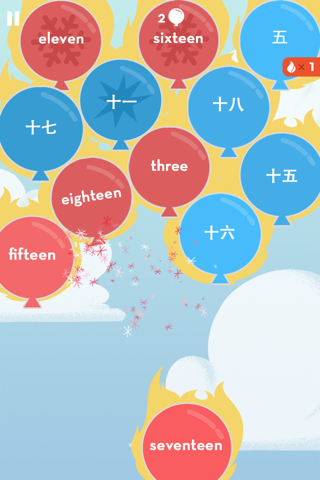 With eight rich and engaging games designed to build essential vocab and conversation skills, it’s perfect for adults, kids, students and travelers who want to learn Mandarin, but could do without all those tedious flashcards. 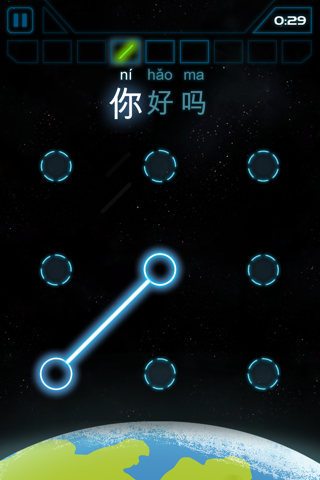 Not only does the app include 1000+ vocab words and additional side quests stretching over 40 hours of gameplay, it also features our newest game, Galactic, which teaches the all-important usage of tones required for speaking Mandarin. Also, native speaker audio clips will help with pronunciation while our unique algorithm will enable you to learn at your own pace by repeating content with which you’ve struggled. With all that, learning Mandarin will feel less like you’re climbing the Great Wall of China and more like you’re becoming a great wielder of Chinese words.